Height adjustment stopper: enabling flexibility of vertically adjustment TV to the best-viewing height. 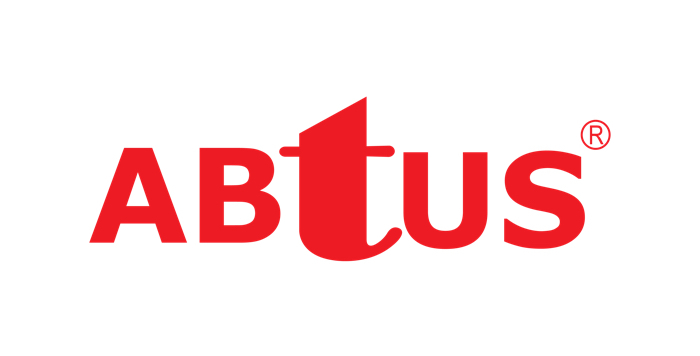 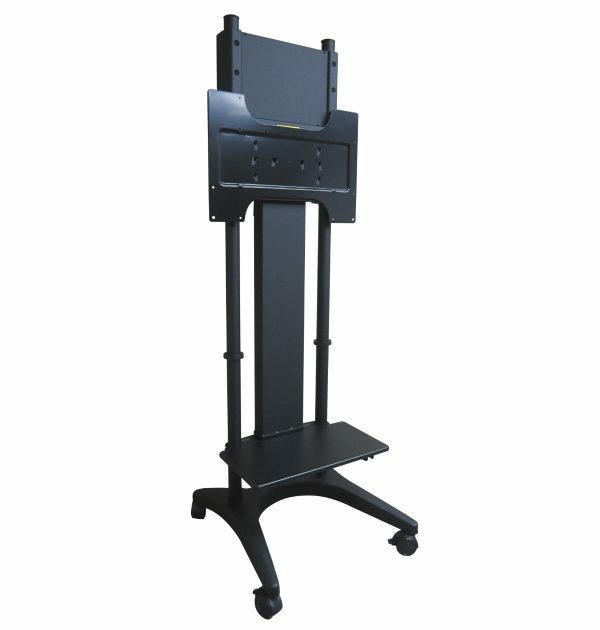 ABtUS AV385 Height Adjustable Mobile Stand is a perfect solution for all your digital display and presentation needs. 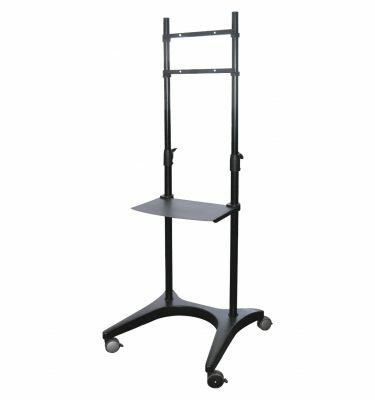 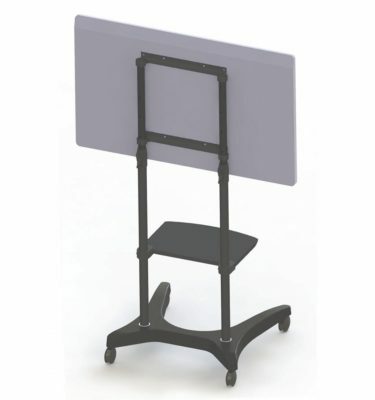 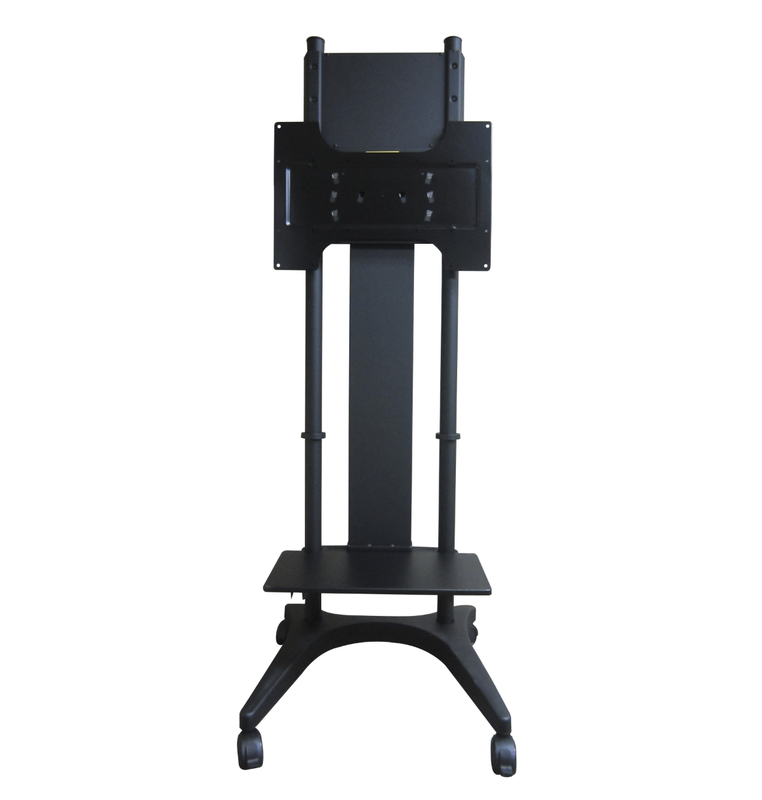 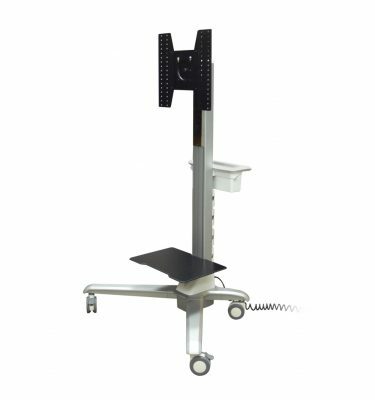 The rolling mobile stand is ideal for safely and securely moving flat panel displays. 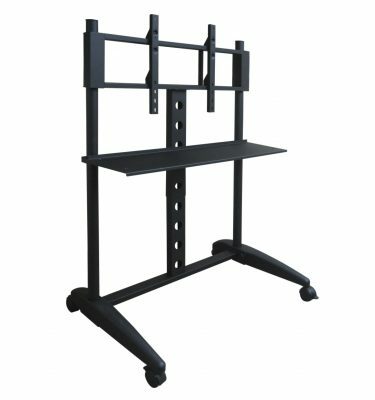 The moveable TV stand has 1870mm overall height and is fully mobile with 4 heavy-duty 3” lockable casters. 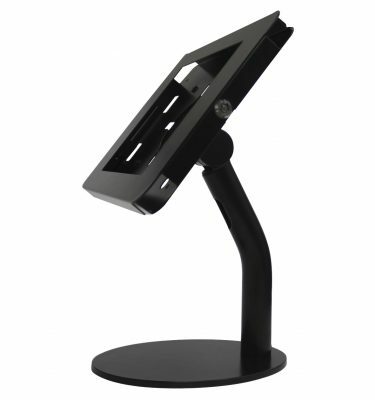 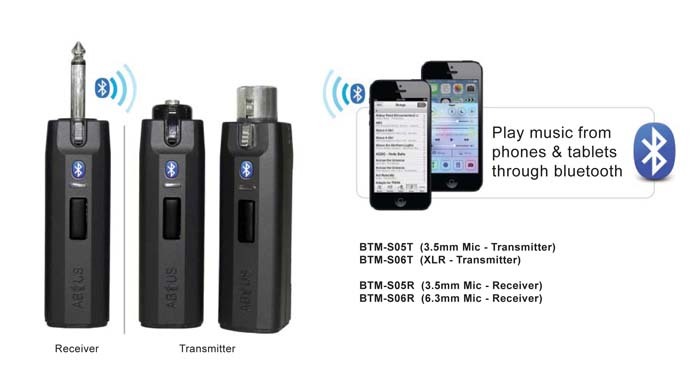 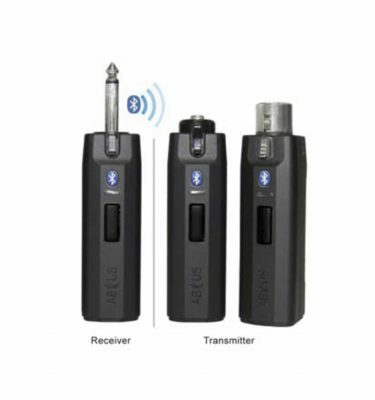 You can effortlessly adjust the height of the display to achieve the optimum viewing height. An equipment shelf is included for anything from laptop, DVD player, projector etc.